New York City is one of the most visited places in the world, and for good reason. There’s Broadway, Fifth Avenue, Saturday Night Live, and enough foodie attractions to get anyone excited. However, the City can be rather expensive, so we decided to hunt for things to do in NYC that will cost you absolutely NOTHING to do. Here are 10 awesome attractions in NYC that will not only be free, but will make your visit so much better. 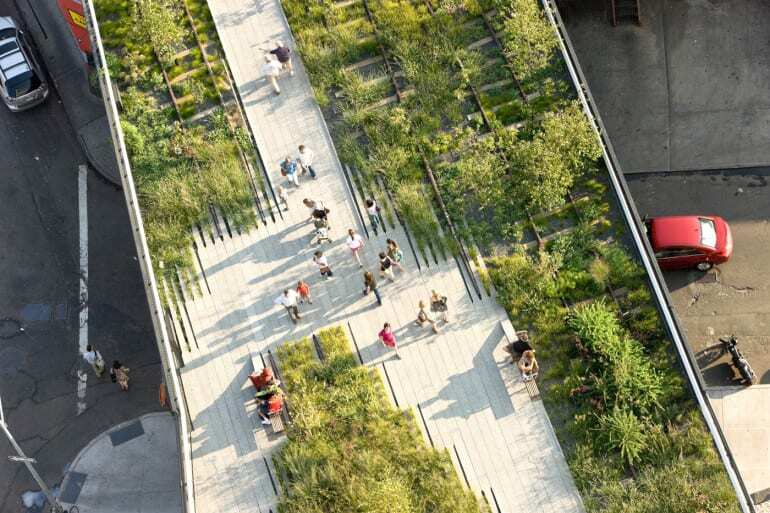 The High Line was built from an abandoned bit of railroad tracks that were hung 30 feet above the New York City streets. The High Line is sort of an elevated park, surrounded by Hudson River views on one side and urban buildings and people below. It connects the Meatpacking District and Chelsea, so you can walk from one hood to the other but have a much added view to your walk. 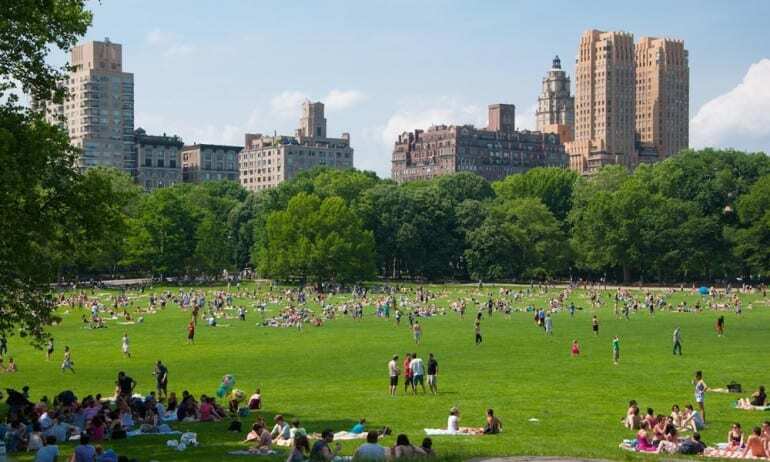 Central Park is a New York City staple. The humongous park was designed in 1860, and consists of many recreational areas. There are free events (usually musical) within the park, statues, and the famed Strawberry Fields mosaic very close to the spot where John Lennon was killed. The people watching abilities here are also endless. 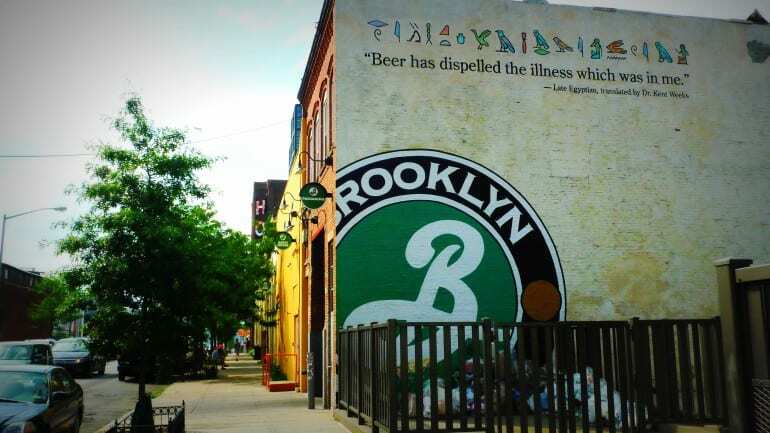 One of the many attractions in Williamsburg is the Brooklyn Brewery. During your free tour at the designated hours, you will view the facility where they make the beer, have a guide discuss the process of making the brew and have time to ask as many questions as you would like. 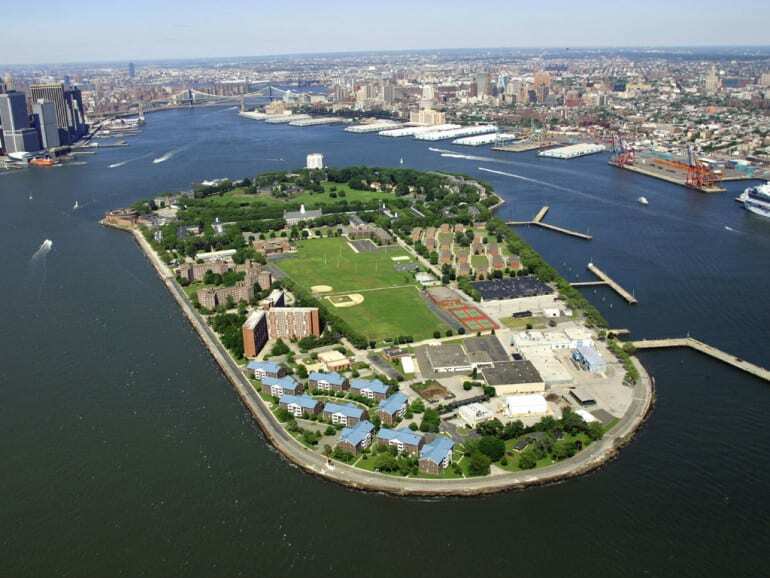 Take the free ferry from Battery Park that’ll take you over to Governor’s Island (fun fact: it’s in the shape of an ice cream cone). There are no entrance fees, so you can enjoy 172 acres of open space and a 2.2-mile bike path – so bring your gear with you. It’s an amazing place to have a picnic lunch and later walk around and see the historical Admiral’s House and nearby Nolan Park. 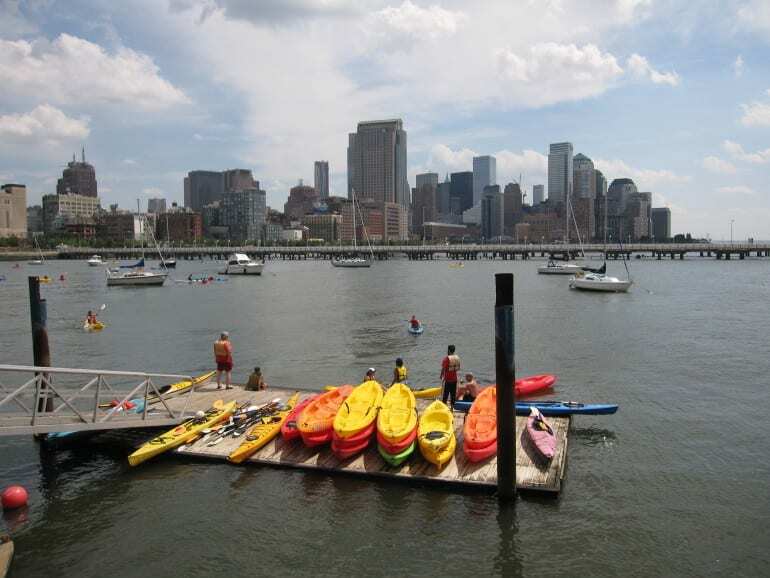 You can kayak for free from the public boathouses like Downtown Boathouse or Long Island Community Boathouse. It’s a great activity during the summer months, a nice change of pace from the usual New York City shopping and site seeing setup. If you are a commuter from New York City to Staten Island, then this lovely attraction is totally free for you. 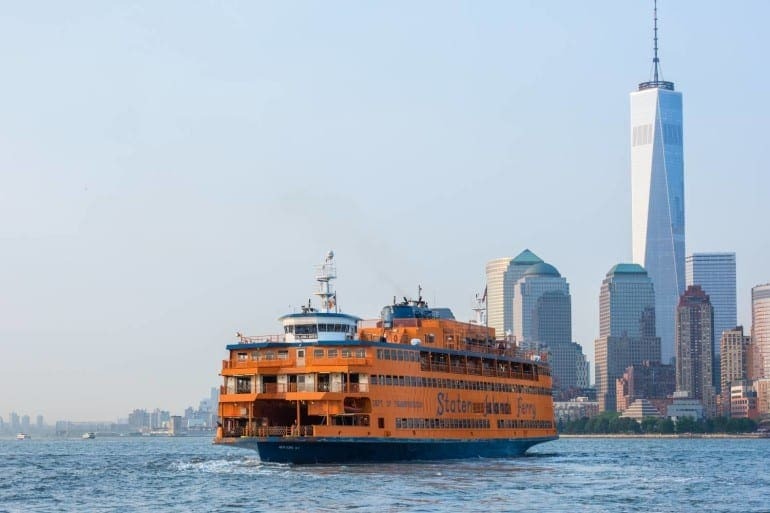 The ferry cuts across the NY Harbor so you have 360 degree views of the city and the surrounding bureaus. The ferry has been running since 1905 and carried tens of millions of people a year. 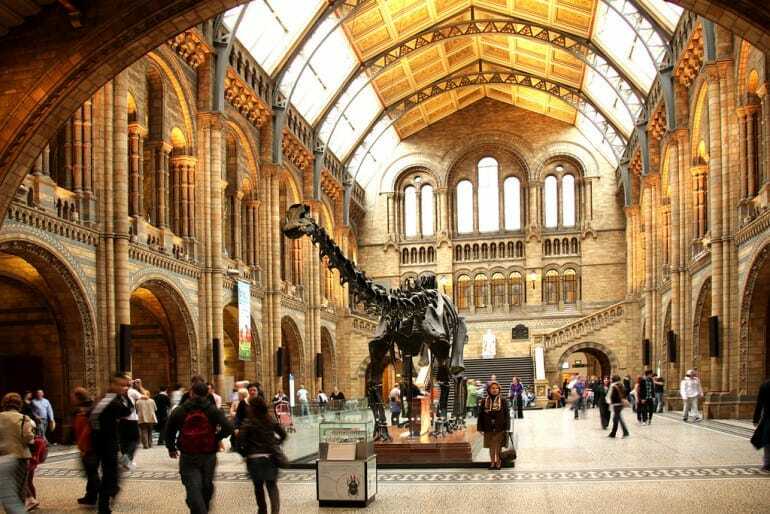 The Natural History Museum is always on a basis of a suggested donation (they just don’t really like to advertise that), but between the hours listed above – the last hour of the day, it’s officially free. 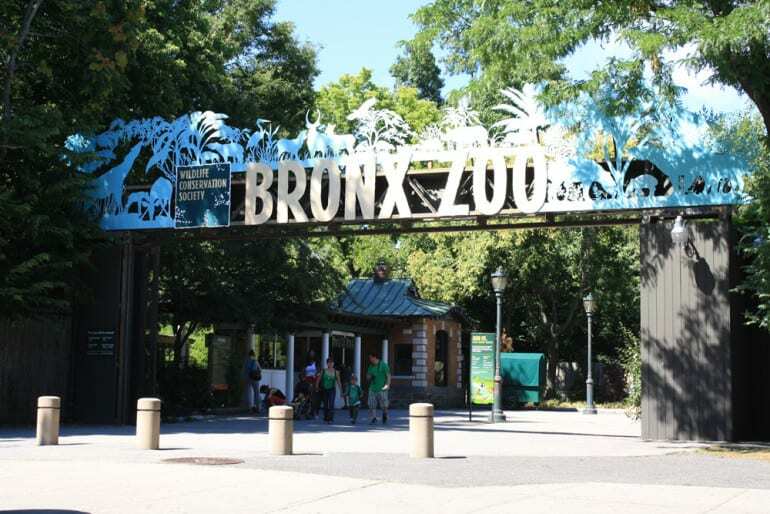 On Wednesday, the Bronx Zoo goes by a ‘pay-as-you-wish’ policy; meaning you can also pay nothing. This gives those with less funds a chance to enjoy all the zoo has to offer, and trust us, you don’t want to miss the animals here – cuteness alert is on high! 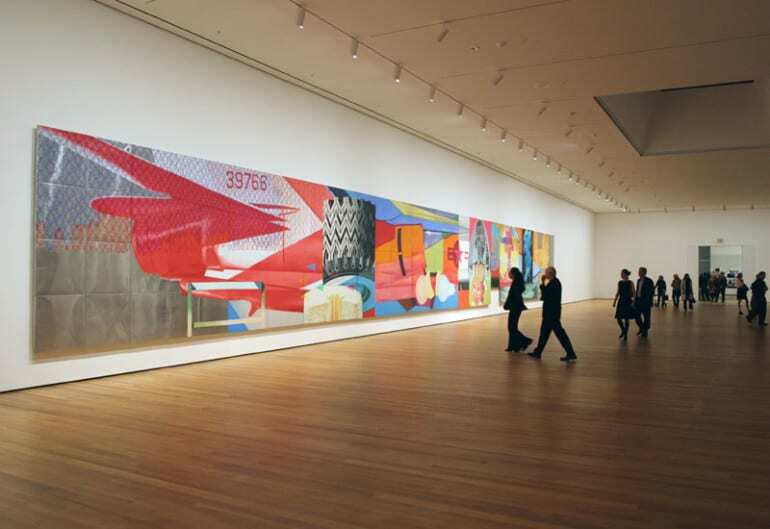 The Museum of Modern Art is usually quite pricy to get into, but on Fridays, you’re in luck! From 4:00-8:00PM enjoy the endless amount of modern art for no cost to you. The museum is one of the most famous in the world, and contain artworks by Picasso, Van Gogh, Dali and Warhol, just to name a few. Also, if you’re in New York City during the summer months, the air conditioning here will be a nice respite from the humid streets outside. 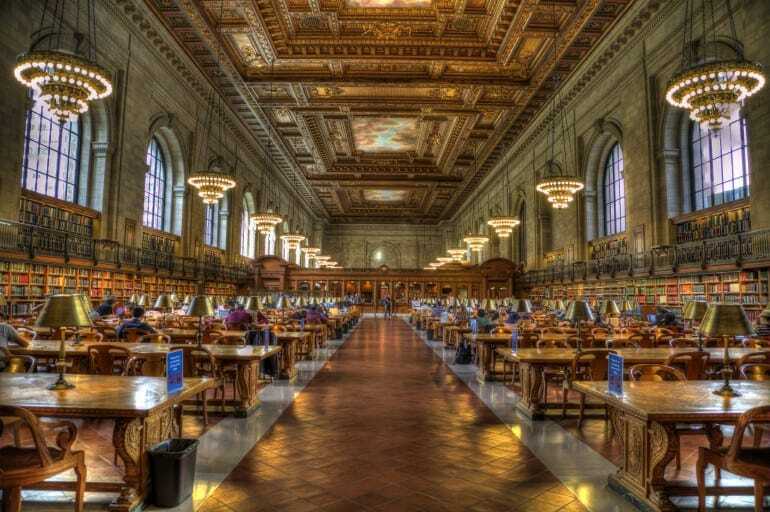 The New York Public Library is 105 years old – you have to respect a building with that kind of history. The grandiose building is situated right next to Times Square and boasts two huge lions at the front of the grounds. The library house exhibits, that include a copy of the Declaration of Independence, a Gutenberg Bible, and a whopping 431,000 ancient maps.